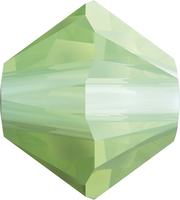 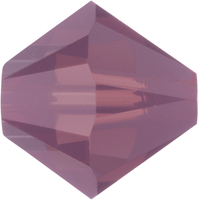 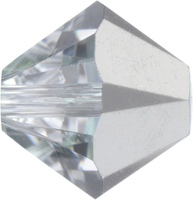 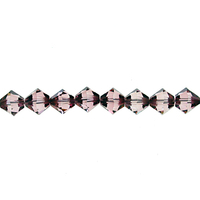 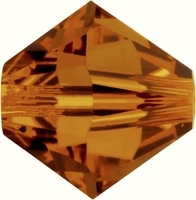 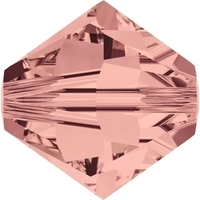 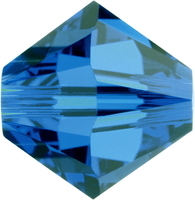 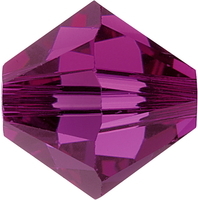 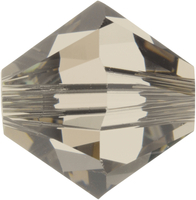 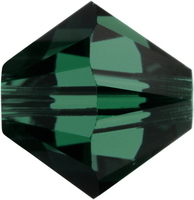 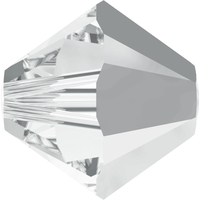 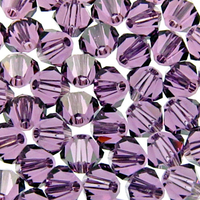 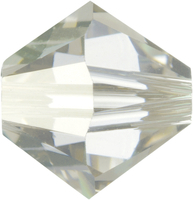 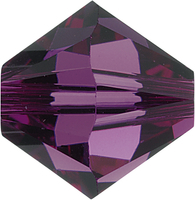 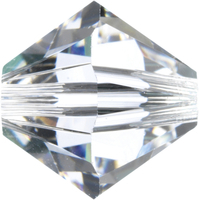 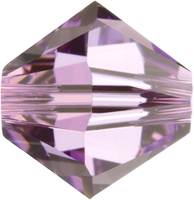 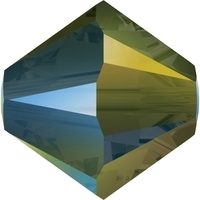 The Swarovski 5328 bicone bead is the most popular classic bead shape. 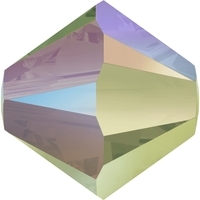 You can always count on the brilliant uniform color spectrum and the perfectly precise cuts. 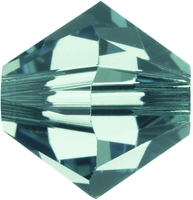 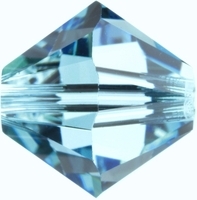 Swarovski bicones are available in five sizes in the widest range of colors and finishes, making them the ideal choice for adding shimmer and sparkle to any jewelry design. 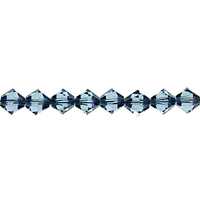 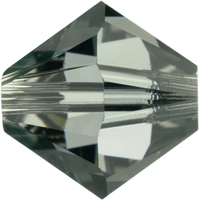 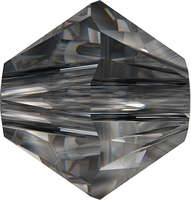 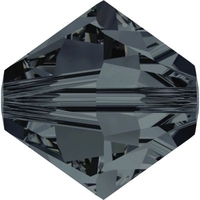 Swarovski Crystal Beads 3mm bicone 5328 graphite transparent New! 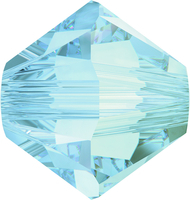 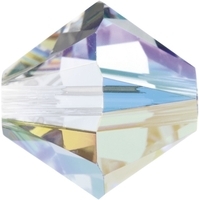 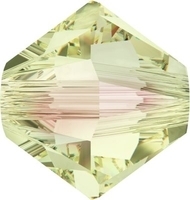 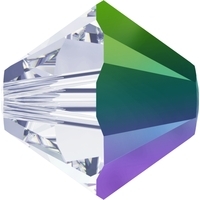 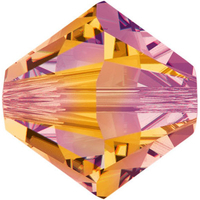 Check out the Swarovski Color Wheel to match up the wide array of crystal colors with their complementary Swarovski pearl colors for amazing designs.